Every once in a while an artist comes along that just knocks the breath out of you. They are powerful, confident, passionate and fearless in their pursuit of creating hip hop their way in a way that not only appeals to you but also resonates with your spirit on a greater level. 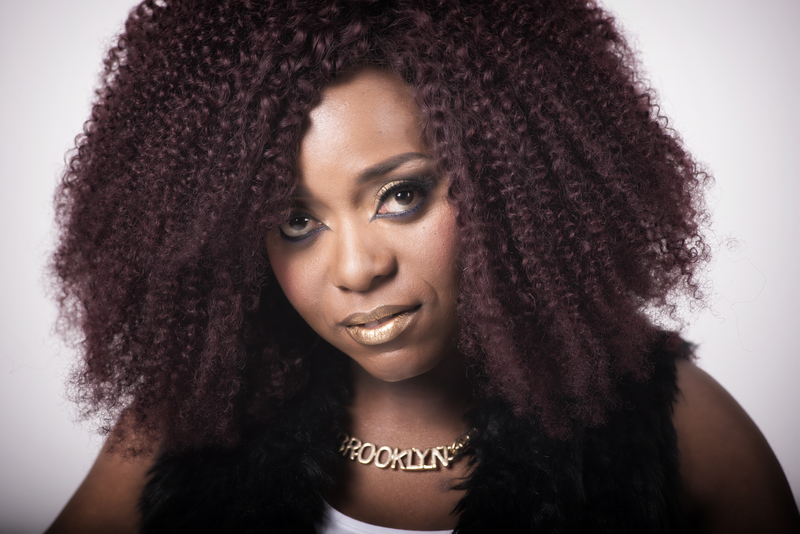 One such artist is female hip hop artist Blaq Carrie, the Harare born Brisbane based femcee whose style and flow is raising the bar within the independent Australian hip hop community. 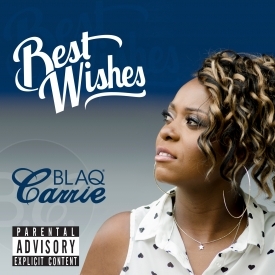 For an artist that is still finding her footing on the ever evolving hip hop landscape, what Blaq Carrie has managed to achieve in her short time span is nothing short of admirable, with the release of a banging EP “Best Wishes” and an impressive discography on her Sound Cloud page, she is an artist that possesses a keen sense of storytelling with a purpose, creating music that takes the listener on a journey through the portals of her soul. 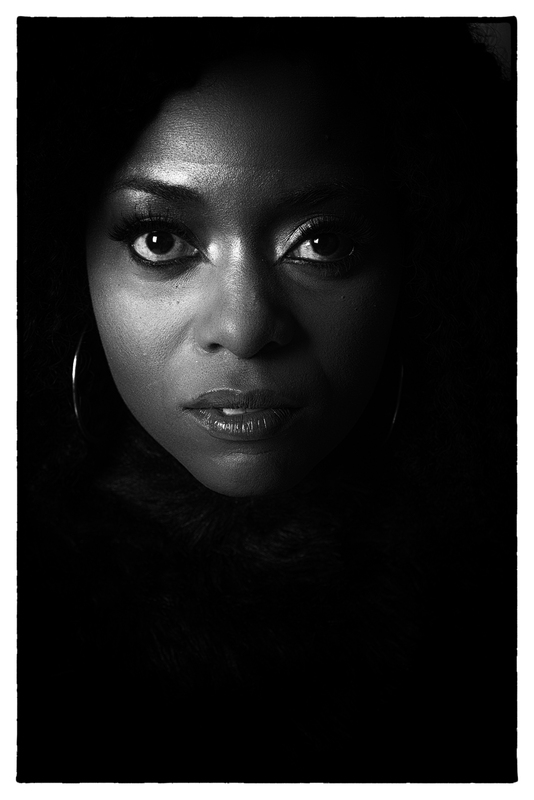 With her unique rap style laid down on a bed of original and locally produced beats provides the perfect platform for Blaq Carrie’s message of female power and fierceness to come through, ensuring intrigue as well as securing a loyal following of her hip hop brand. It always humbles and excites me when I find amazing home-grown talent so honourable in their pursuit of their place in this game called hip hop. Blaq Carrie’s journey has been all of that and more as she continues to carve out a career for herself as the next female voice of Australia’s hip hop community. She is hard working, down to earth, driven and undeniably gifted and has the hip hop world in the palm of her hands. Her journey is still developing, as is her artistry, but for this Triple J Unearthed artist, the sky is indeed the limit and Blaq Carrie is on a one way ticket to success! Nice to speak with you Carrie – how have you been of late? I am good thanks, just busy trying to make some good music! I was so excited to discover what an incredibly talented force you are becoming in the female rap circuit here in Australia. Your Sound Cloud account is packed with amazing tracks you have created and your community in Brisbane seem most proud of their rising star. 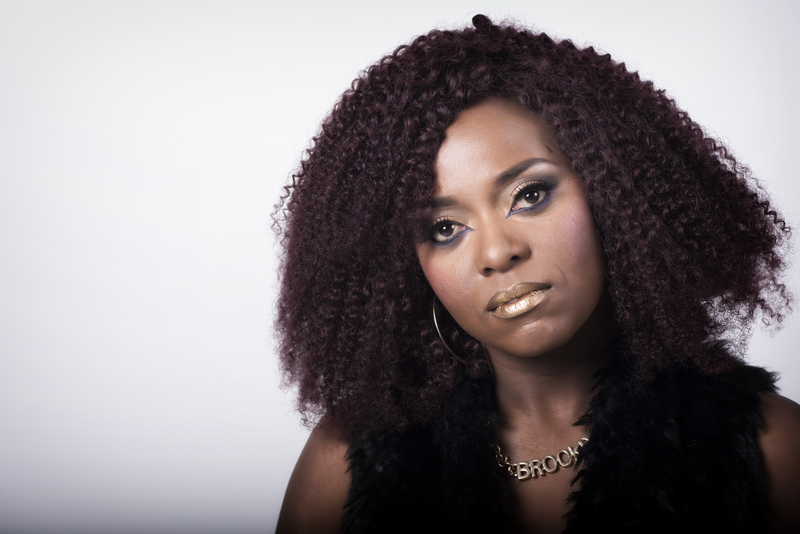 Tell us a little more about Blaq Carrie, why you rap and what your journey has been like thus far? I was born and raised in Harare. I fell in love with hip hop culture in my early teens and began writing and rapping by the time I was fifteen. At the time, I was inspired by artists like Aaliyah, Lauryn Hill, Kanye West and Tupac. The main reason to be honest on why I rap is because I just love the hip hop culture and role it has played not only in my life but in society as well. It has helped me to express my thoughts and feeling about everything I go through. My journey so far has been led me to being nominated in 2012 and 2013 to participate in the 100 Song Project, an independent music research project. It was also in 2013 that the artist experienced something of a breakout year, winning the ‘Triple J Unearthed Spring Hip Hop Festival’ competition and seeing her single, “Let There Be Hope, feat. Adam George,” win the Queensland Music Award for Best Urban Song and the Australian Independent Award for the same. You are a proud woman of colour with a fierce and beautiful style – how would you best describe your sound and what would you say is your greatest influence when it comes to your style? My sound is still developing, but I would say it gracefully falls under urban music. I don’t like to put myself in a box. I am currently working on changing my sound and doing something I haven’t done before. My upcoming EP will have a few up tempo beats. I call it “feel good music”. Music that puts people in a good mood, they can dance to it and party to it. My greatest style influences are people like Lauryn Hill and Missy Elliot. What are your perceptions on Australia’s hip hop community and what do you hope and foresee your role as being in this industry one day? I personally feel hip hop in Australia is getting more representation right now and I feel its growing and moving towards a good place in the future. My hope and role is to be contributor towards the culture and inspire people through my music. Who would you say is your greatest influence / inspiration in your musical journey thus far and why? What are you currently working on right now – future EP’s etc.? I am currently trying to finalise a couple of tracks for my next EP which is due this year. I will be releasing the 1st single off the EP this August and I can’t wait for people to hear it. The best piece of advice you have been given and follow to this day? Stay true to yourself and don’t give up on your dreams. If you could be a hip hop superhero, who would you be and why?